Startups in Colorado raised a total of $238 million in the first month of 2019, according to a tally of Form Ds filed with the SEC last month. 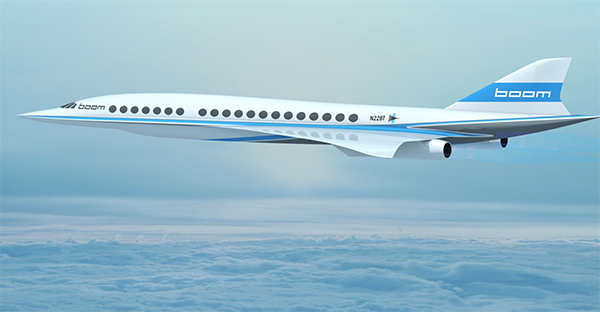 The biggest chunk of funding was reported by supersonic jet startup Boom Supersonic, which raised $100 million last month. Startups in Denver raised $46 million, while Boulder startups raised $10 million. Startup funding across the rest of the state totaled $182 million. BusinessDen defines a startup as a private company that’s 10 years old or less, and excludes funds and real estate ventures. In total, Colorado companies, including nonstartups, raised $480 million in January. 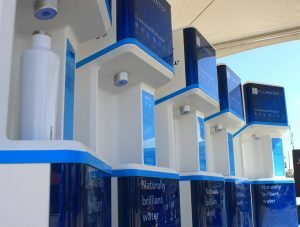 • FloWater, which makes purified water refill stations, raised $15 million. • Needle injection health startup PharmaJet raised $1.8 million. • Vita Inclinata, which makes a stabilizing technology for helicopters, raised $1.3 million. • Discount brokerage Trelora raised $800,000. • Kinecho, a startup aimed at preserving family memories, raised $450,000.